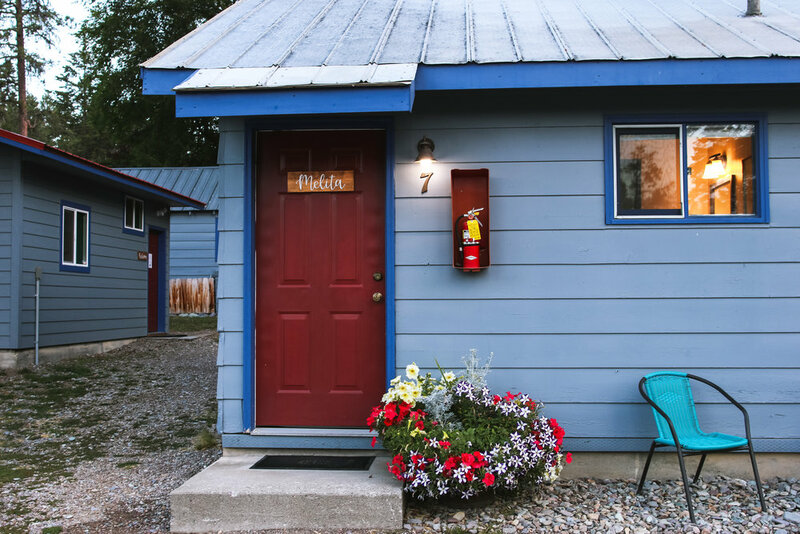 Melita — Flathead Lake Resort - Private Beach access on Flathead Lake, in Bigfork, MT! 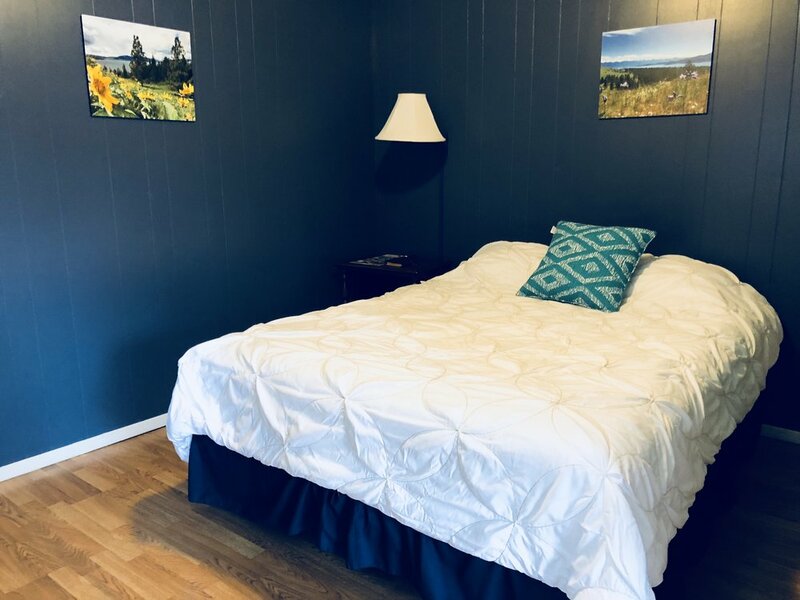 Melita is one of our three bright & comfortable motel rooms. It's a great space for a quick stay or the minimalistic traveler.